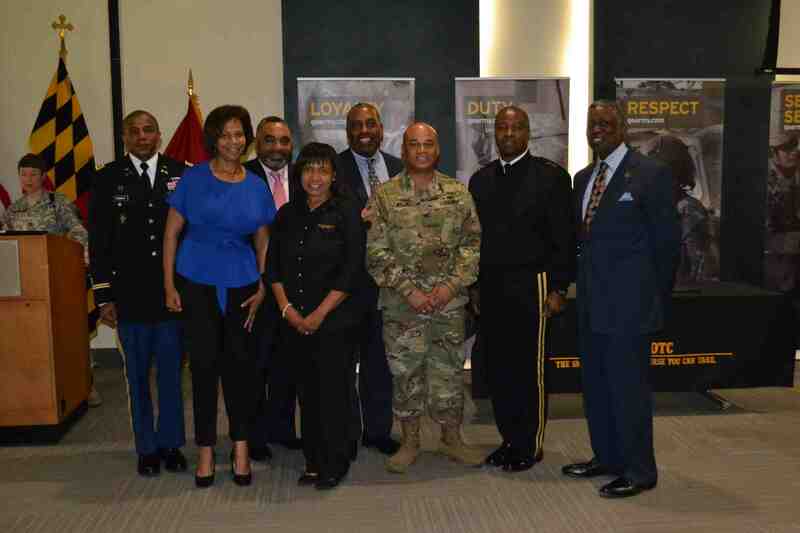 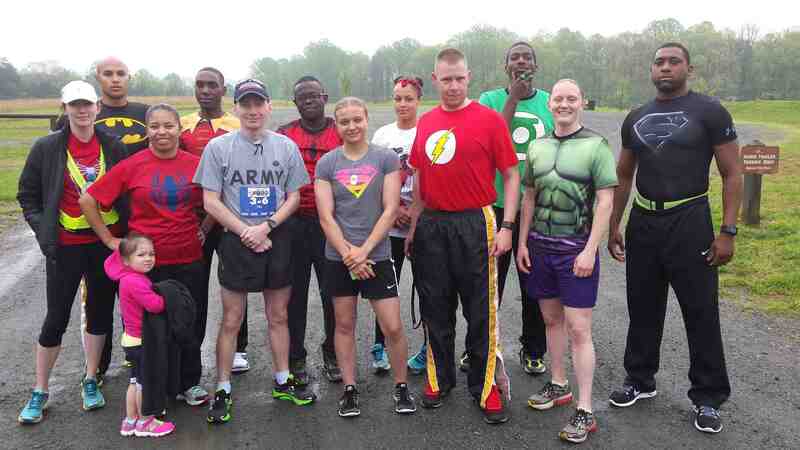 The Reserve Officer Training Corp was established at Bowie State University in September of 1974, through a cross-enrollment agreement with Howard University. 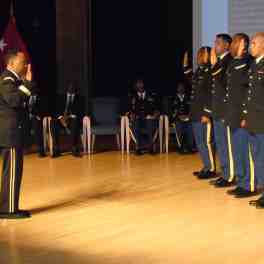 The program commissioned its first ROTC graduates May 1978. 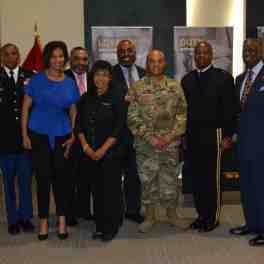 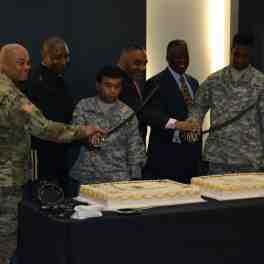 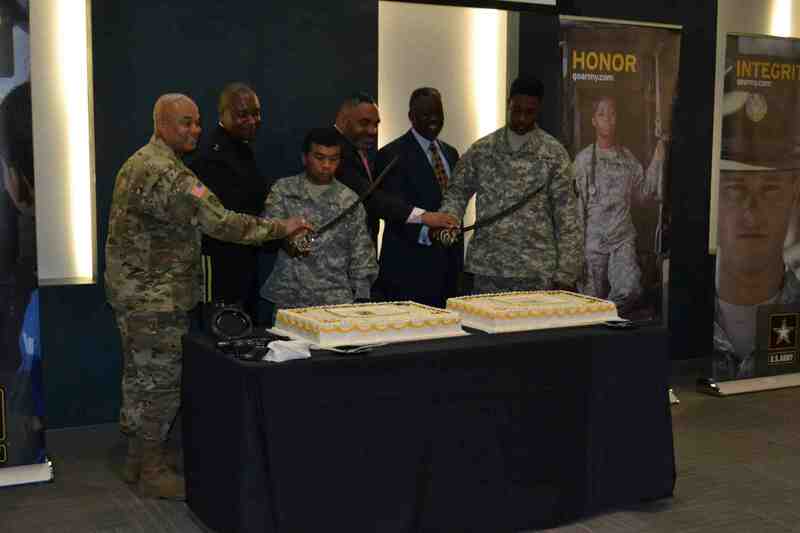 With the establishment of ROTC at BSU, a proud tradition of commissioning competent leaders of character was initiated.ROTC at Bowie State University became an official “Host” Institution on October 15, 2001. 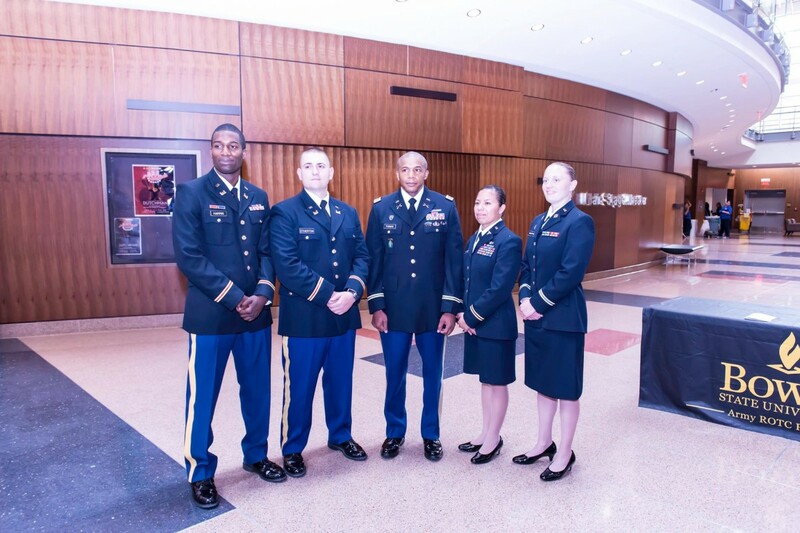 Today, the program averages 85-95 Cadets each semester. 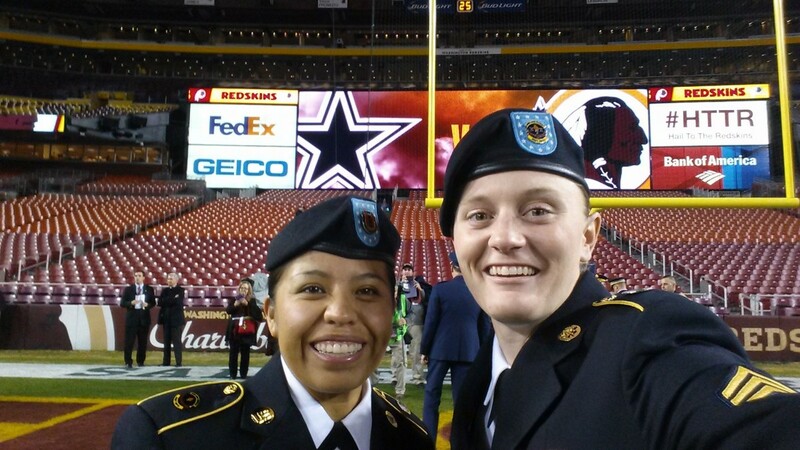 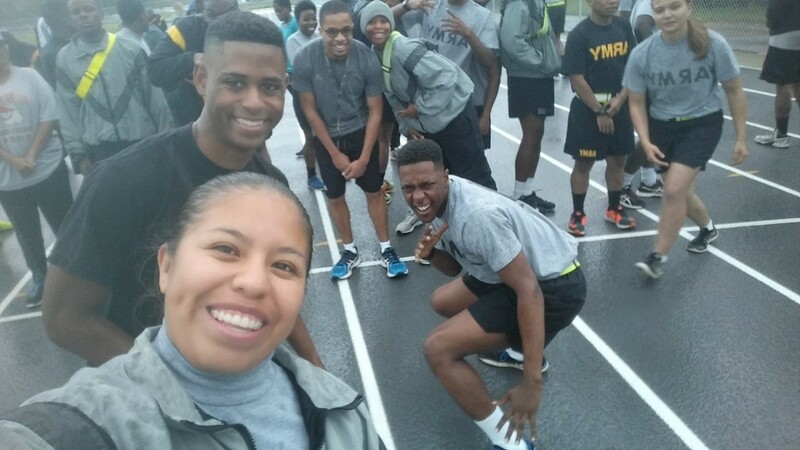 These Cadets include not only BSU students, but also cross-enrollment students from University of Maryland, Prince Georges Community College, and Anne Arundel Community College. 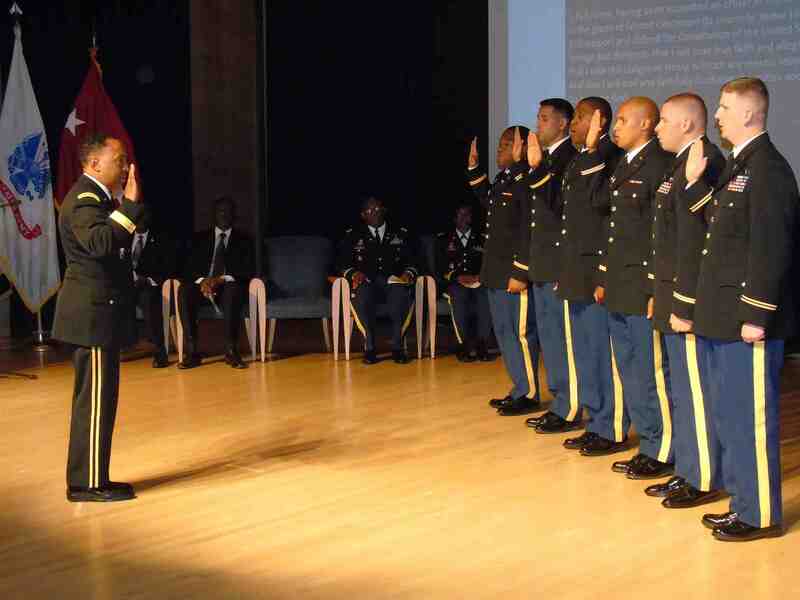 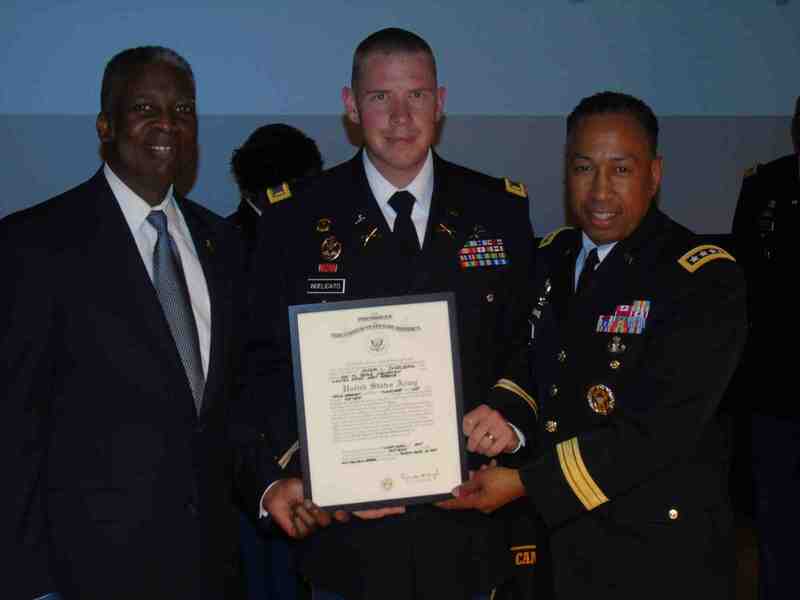 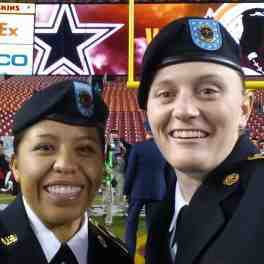 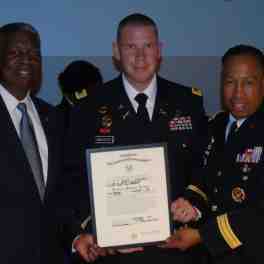 In 2015, The Bowie State Army ROTC commissioned eleven Second Lieutenants, a record number for the program which included three Distinguished Military Graduates. 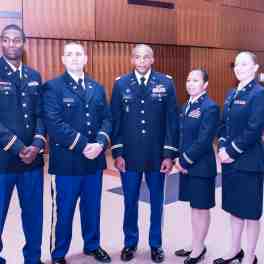 The Battalion is on track to break that record in 2017 with over fifteen commissions. 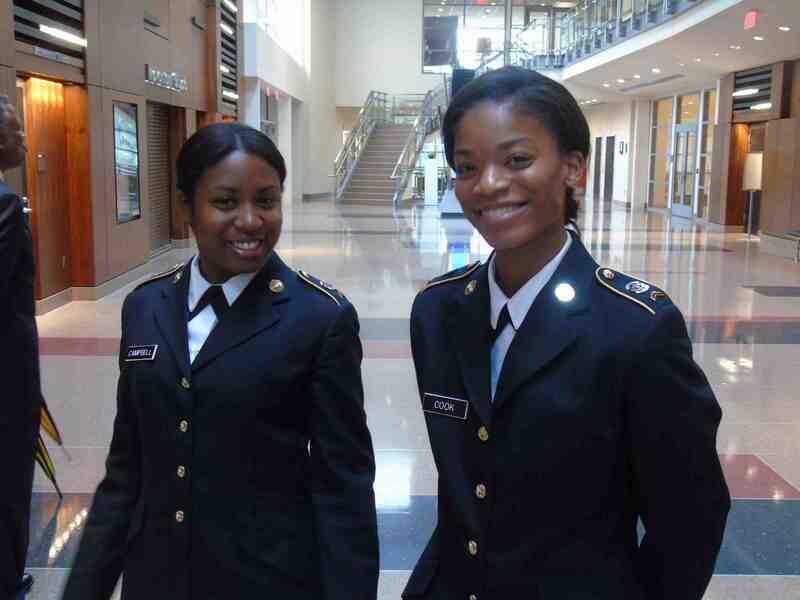 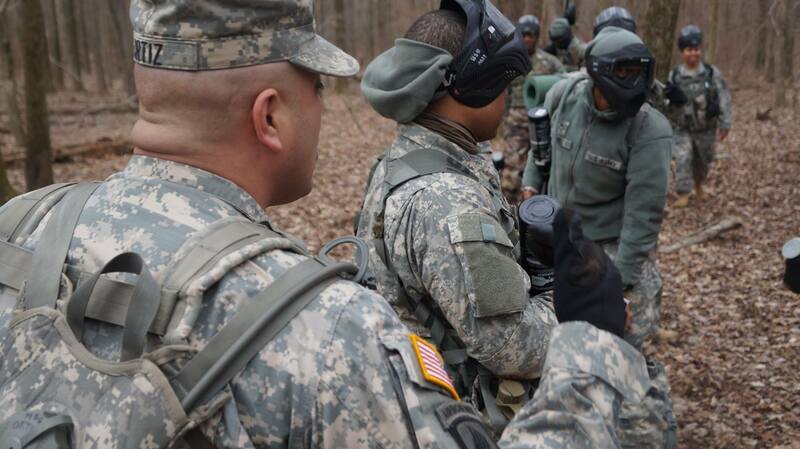 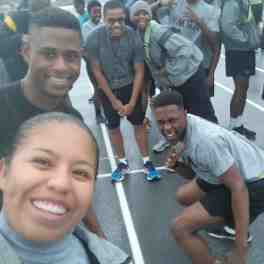 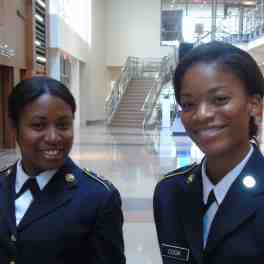 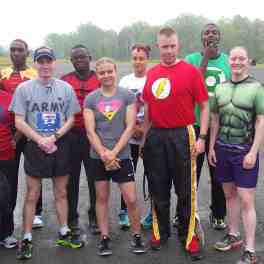 Students in the BSU ROTC program learn management and leadership skills necessary to be successful in any career.